Achilles tendon is the hard muscle which joins calf to heel running at the back of the foot. Almost all the activities which involve legs this muscle bears most of weight and pressure, like while running, walking, jumping in all these activities the foot moves and lifts the body through this muscle. Due to involvement in all the activities this muscle is prone to suffer with injuries. Women wearing high heels or people running on hard surface or not warming-up properly before running or jogging can suffer with Achilles tendonitis which can cause pain during movement and minimize foot’s weight bearing capacity. Home remedies for Achilles tendonitis are useful ways to get rid of pain and maintain movement. People suffering with health issues like diabetes or high blood pressure or taking antibiotics for a long time are at high risk of developing Achilles tendonitis. Obesity and flat foot condition also increase chances of Achilles tendonitis in people. Natural remedies for Achilles tendonitis are wonderful ways to alleviate the problem and suppress pain and discomfort. 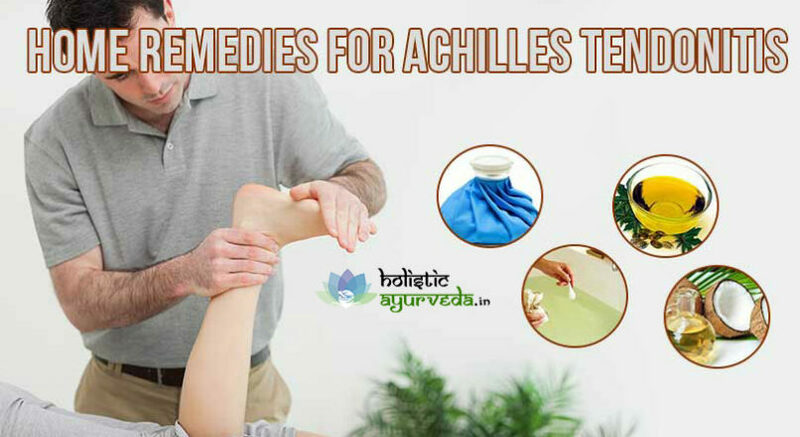 Here are few trusted Achilles tendonitis remedies which can provide relief in a short time. Like cold compresses warm compresses too are beneficial for relieving pain and swelling due to Achilles tendonitis. Salt bags are old natural remedies for Achilles tendinitis. Take a pan and dry heat a cup of salt in it, put this warm salt in a cotton cloth or a bag and tie it tightly. Check for temperature it should not be too hot, tie it to the affected part with a bandage and cover with plastic sheet to trap the heat inside. Put your leg in elevated position for half an hour after tying the bandage. Repeat 2-3 times in the day regularly till you gain relief and do not put pressure on the leg. Warm compresses relieve pain and swelling in a short duration. Take half cup of Epsom salt and add it to a jug of warm water, collect the mixture in a suitable container and soak your feet in it for 30 minutes. Take out and wipe the skin dry after washing and repeat this 2-3 times in the day regularly till you gain relief. These are simple and easy to use but one of the effective home remedies for Achilles tendonitis. Since Achilles tendonitis is a type of injury which damages tendon joining calf and heel joint of the leg, it improves by applying cold compresses. Regular cold compresses are popular Achilles tendonitis remedies. You can use cold packs and tie them to the affected part with a bandage or you can wrap few ice cubes in a cotton cloth. 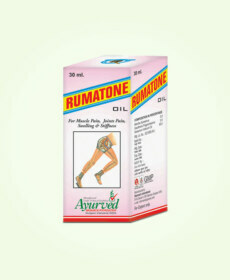 Apply this bag over affected part till area becomes numb, remove and let blood flow begin and apply again. Repeat this few times in the day regularly till problem subsides. Do not put pressure over the tendon during the treatment as it can aggravate pain and discomfort. Avoid running or jumping strictly and also avoid long sitting hours. Warm oil massages too are highly beneficial Achilles tendonitis remedies. Take sesame oil or mustard oil and heat it a bit, massage your leg starting from calf to heels, run your hands from up to down applying gentle pressure. If you cannot massage yourself you can get a massage from someone else. Wrap the foot with a thick cloth and you can also apply a warm salt bag to further enhance effects. 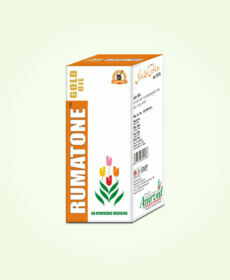 Repeat regularly till you gain relief and perform once before going to bed. As far as massages are concerned use of certain types of oil provide even better effects. Even if you are unable to massage your leg properly simple application of these oils work as strong natural remedies for Achilles tendonitis. Castor oil is one such oil which has most effective anti-inflammatory properties. Take castor oil in sufficient quantities and apply thoroughly over affected part. Cover the area with a bandage to keep oil secured. Repeat twice or thrice in a day regularly till problem subsides. Few cups of ginger tea in a day or a glass of warm turmeric milk at night helps in healing non-bleeding injuries faster. These rhizomes enhance flow of blood and also dissolve blockages which prevent immune system from diffusing inflammation. 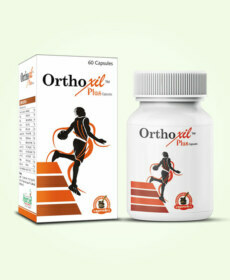 Regular intake of these reduces inflammation and alleviates pain and restricted movement of ankle efficiently. Do not put pressure on leg and avoid walking with big strides or wearing high heel shoes. Like castor oil massages application of warm vitamin E oil is also reckoned as good and one of the effective home remedies for Achilles tendonitis. Take vitamin E oil and heat it to make it warm and apply evenly over heel, tendon and calf, and wrap the area with a bandage or elastic bandage. 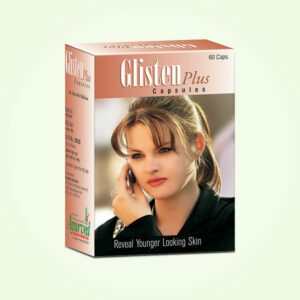 Apply again after few hours and continue regularly till you gain relief. Vitamin E oil gets absorbed in the skin and increases flow of blood which heals the injury and also suppresses inflammation to provide relief.